No doubt, the upcoming Disney sci-fi movie Tron Legacy is really hot. Following yesterday’s collectible figure, let’s go on checking the USB flash drive themed by Tron Legacy Light Cycle. 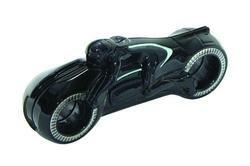 The Light Cycle USB flash drive is available in two types, including Sam Flynn Light Cycle and Kevin Flynn Light Cycle. Each Light Cycle measures 6.6 x 4.9 x 1.3 inches, and weights 0.4 pounds. 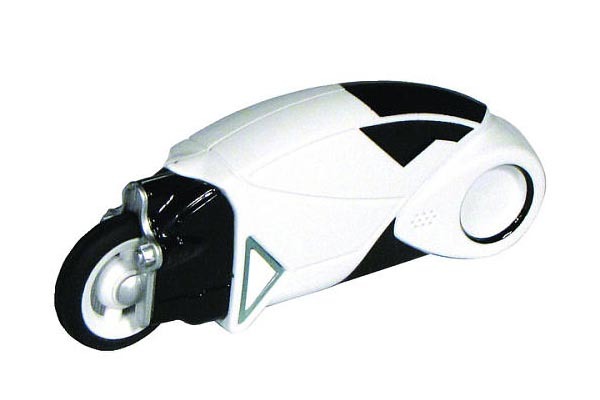 As we can see from the images, both light cycles are completely replicated from the originals in the movie, and feature flashing light-up wheel base. 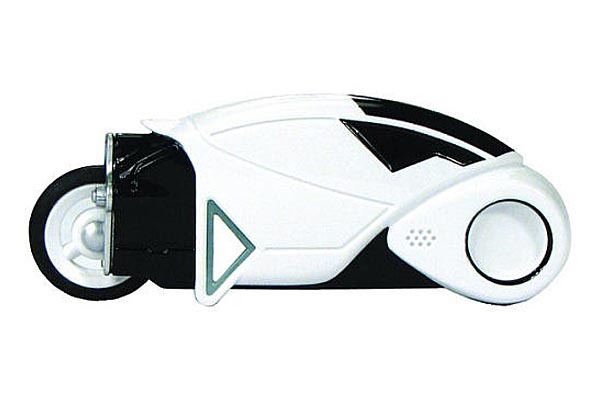 Sam Flynn Light Cycle USB flash drive holds 4GB flash memory, and the Kevin Flynn Light Cycle USB drive features a larger size of 8GB capacity. 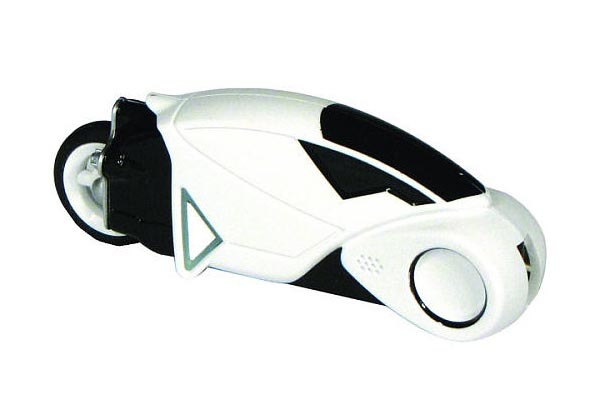 Apart from that, the USB flash drive ships with a 5-year warranty. 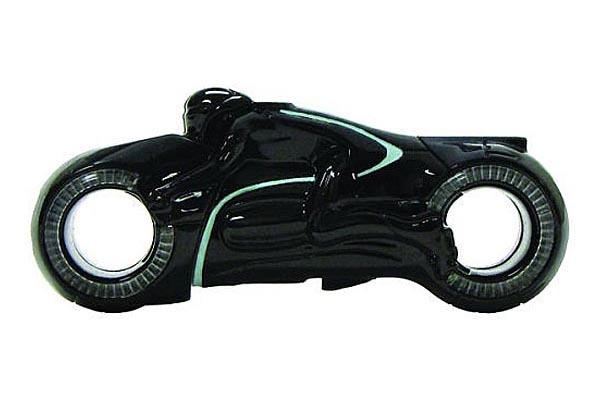 Sam Flynn Light Cycle USB flash drive is priced at $24.99 USD. Another is 34.99 USD. 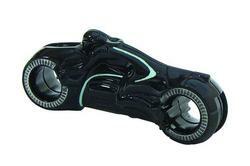 If you’re interested, jump to Toys”R”Us (Kevin Flynn Light Cycle) for more details.